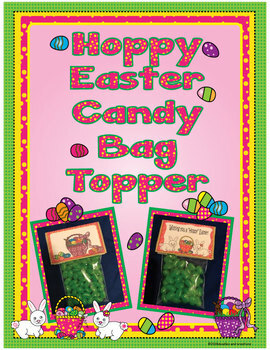 Give your students and your friends a treat for Easter with this cute candy bag topper. As per our copyright law, please only use in ONE classroom. Thanks for your cooperation and understanding.